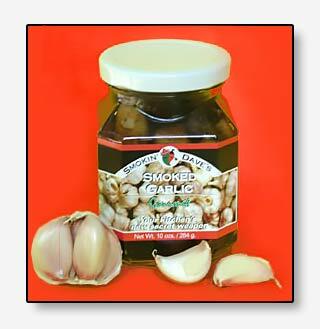 Cold smoked like our other products to preserve the crispness and health qualities of this American grown, quality garlic. Texas Twisters (Smoked Jalapeños) 24 ounces. The future of peppers! Chipotle is now a thing of the past... Hatch you've met your match. Our techniques have created what we believe to be the best products of their kind on the market. 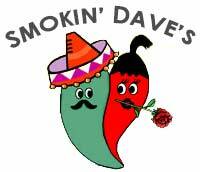 Please don’t confuse our Smoked Jalapeno with Chipotle. This would be like comparing a grape to a raisin, or a plum to a prune. There simply is no comparison. Over the years Four-H-Farms products have won a variety of awards. 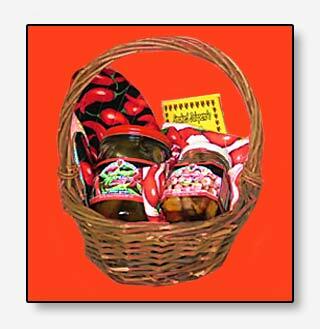 Our products are produced with two things in mind, to maintain their nutritional value, and enhance their flavor. 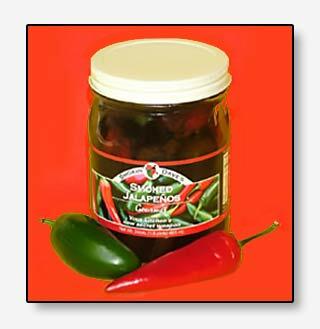 We have accomplished this by developing our proprietary smoking technique and our special pickling process.